Our video for summer special Temari sushi course! We had guests for Learning sushi with your eyes and mouth course! Thank you for coming! We had a great time! We had guests from Australia for Temari sushi course! Thank you for coming!! We had a great time with you!! We are on My Eyes Tokyo article! Thank you for interviewing us and a wonderful article!! 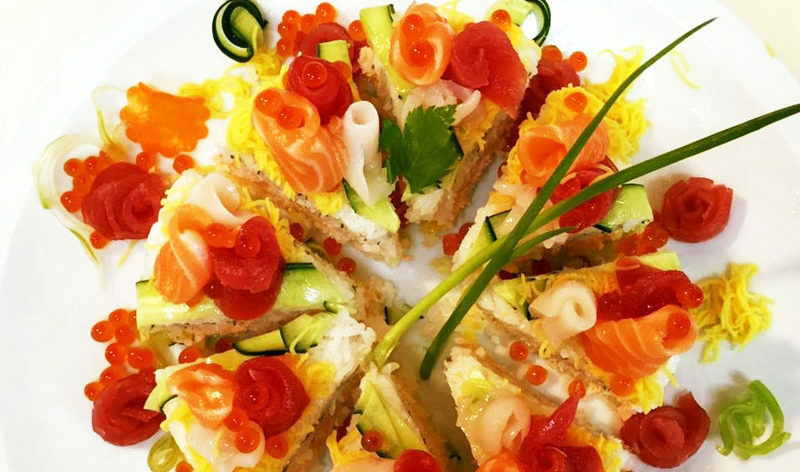 Our video of Healthy rice sushi of Tuna and Salmon making course!